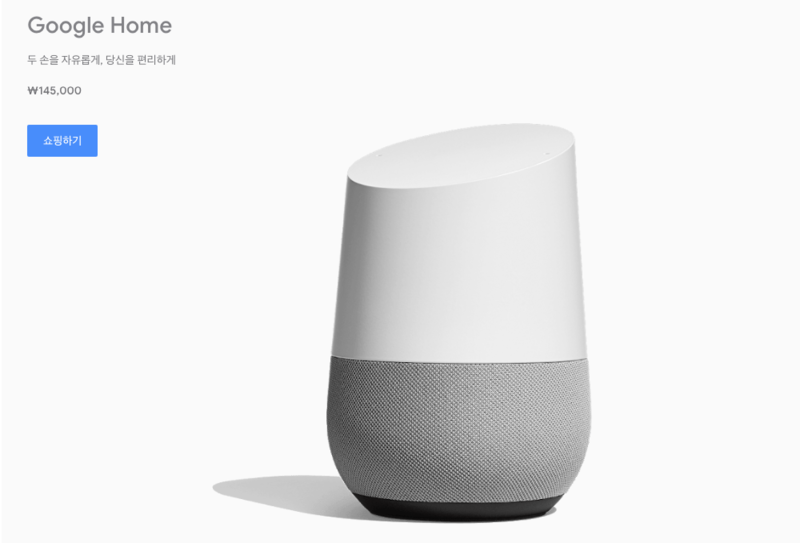 Google Assistant has supported the Korean language on smartphones for nine months now, but some Google Home support pages (1, 2) just began listing Korean as a compatible language also on Home speakers. Both the Google Home and Home Mini have showed up on the Korean Google Store, but are labeled as coming soon. According to Yonhap, Google has said that the speakers will be available in retail stores next week, specifically Tuesday. If you're interested, you can register to be notified when stock is available on the Google Store. The regular Home speaker will be ₩ 145,000 (approx. $128) and the Home Mini will be ₩ 59,900 (approx. $53). While you wait, you can brush up on what you can ask Google Assistant in Korean.